Nurses perform one of the most important jobs in the world. They provide excellent health care to those in need, especially the sick and the aged. After a long and tiring day at work, they too, deserve to get the treatment they give to other people. 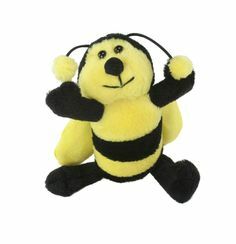 This Christmas, pay them back with kindness by giving them a perfect gift that they can use in and out of their line of work. 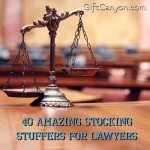 Fill their Christmas sock with these excellent stocking stuffers for nurses. 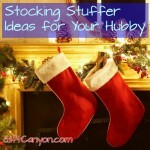 Check out these cool suggestions! These reading materials will guide the nurses as they take on new experiences in their field each day. 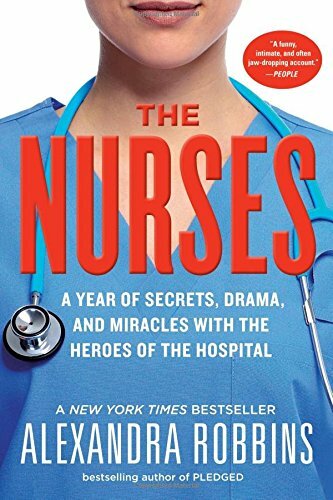 The Nurses: A Year of Secrets, Drama, and Miracles with the Heroes of the Hospital – Contains different stories that talks about the life of one of the most important professions as they dedicate their lives in taking care of other people. Chicken Soup for the Nurse’s Soul – This book is a compilation of true stories of different nurses and their commitment to their field of work. The New Nurse Survival Guide – A manual on how to deal with the different challenges of the job for those who are new to the field. Clinical pocket guide – A handy reference for nurses that allows them to perform their tasks effectively. 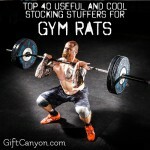 These objects will come in handy while they are working on their own or in front of their patients. 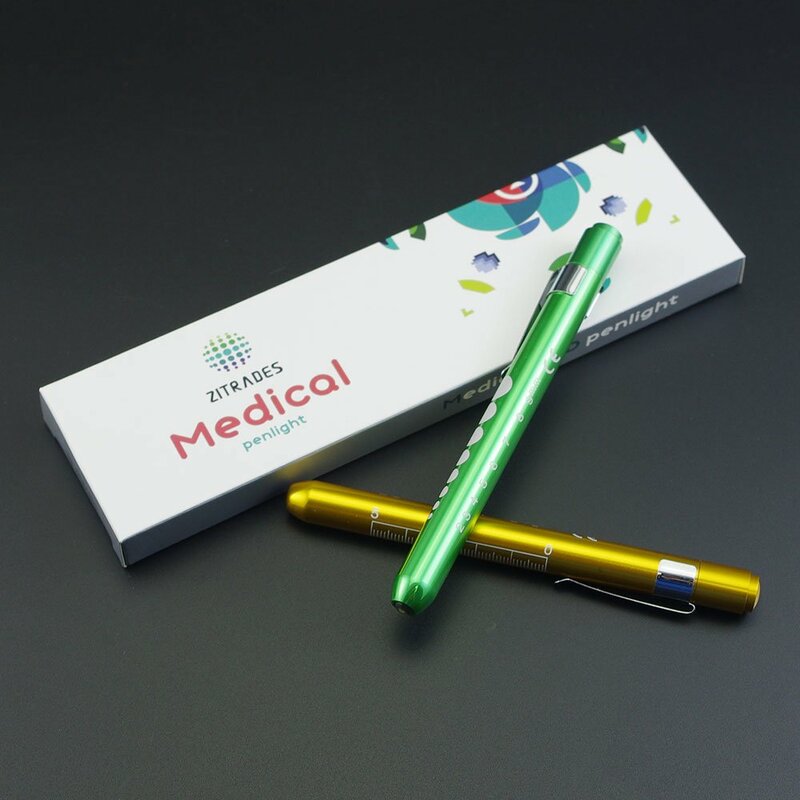 Medical pen light – This pen light is helpful especially for check-ups. Badge holder reel – Holds your identification cards with an easy access for the user. Utility scissors – A pair of scissors that may be used for multiple purposes. Caliper – A tool that measures electrocardiographs with precision. Helpful for nurses as they take good care of patients who are concerned with the condition of their heart. Stethoscope watch – This watch can be easily attached to a stethoscope to track time while checking up a patient. Pocket organizer kit – Keeps your items organized and safe in one handy kit. 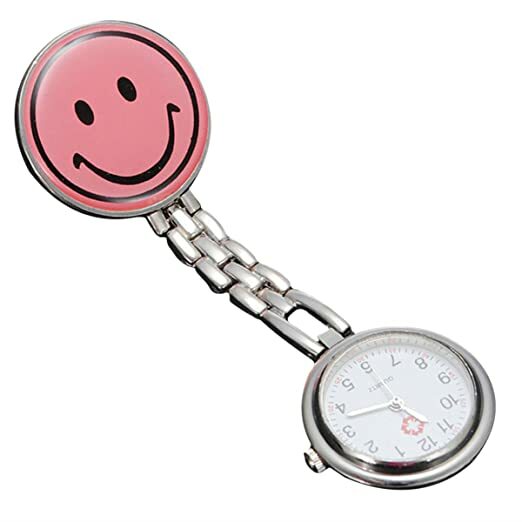 Nurse’s Pocket watch – A handy watch that you can bring with you at all times inside a clinic or a hospital while you work. Nurse cap case – Do not allow your caps to catch dirt with this cap case. Reference key chain – This pocket key chain will serve as your guide in the medical field. Nurse USB flash drive – A flash drive inspired by nurses that may contain your electronic data that you may use for the job. Blood oxygen saturation monitor – This fingertip reader determines your blood oxygen saturation levels, pulse rate and pulse strength in 10 seconds and the data recorded will be displayed conveniently on a large LED display. 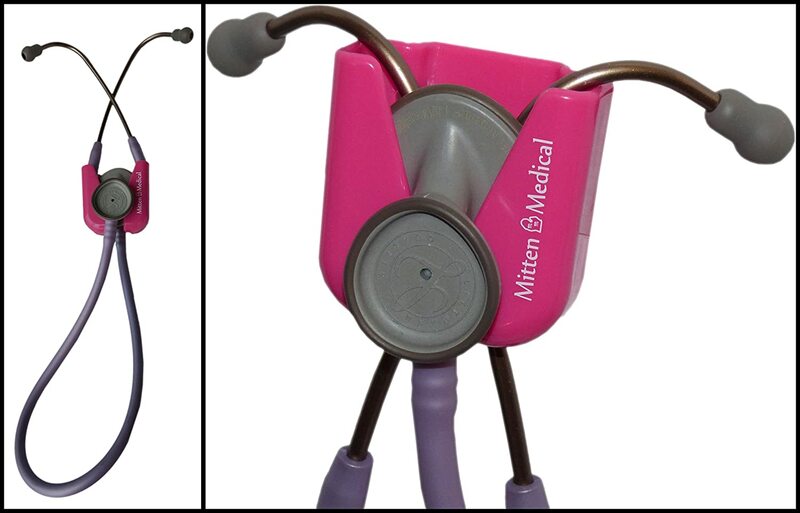 Stethoscope holders – This handy tool will keep your stethoscope locked and secured whenever it is not used. Lanyard – A stylish lanyard that can be used anywhere to flaunt your status as a nurse. Band aid sticky notes – It is important for a nurse to take down important notes especially when the time calls upon them to act quickly. These sticky notes will do the job for them as they can use it to remind them of the different things they need to do so that they can perform their jobs to the best of their abilities. 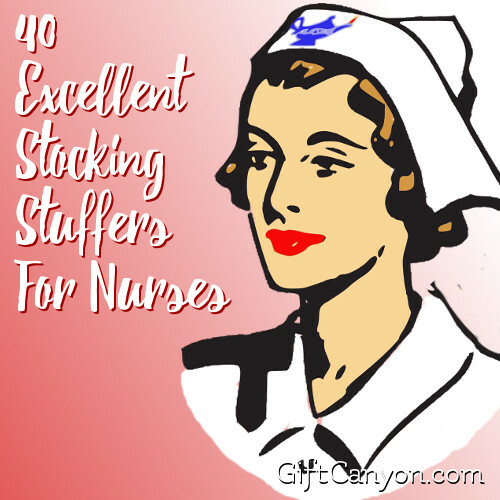 Check out these cool stuff that you can give to your hardworking nurses. 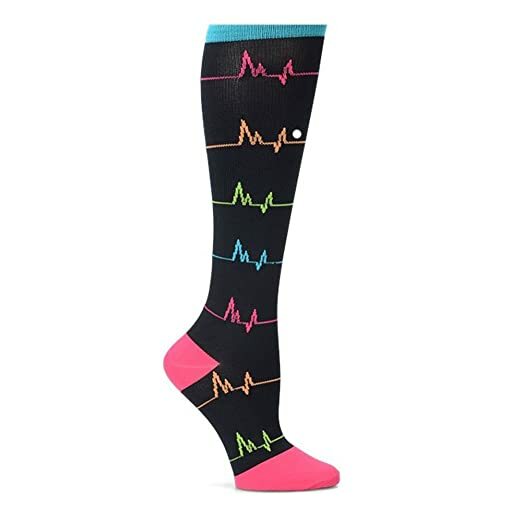 Medical Lifeline Trouser socks – A pair of fashionable socks that will keep your comfortable at work or at home. Mason jar – This can be used at work or when you are taking your days off as you pour on your favorite drinks into it. Stethoscope necklace – A voguish necklace will keep you elegant and very presentable to other people. Stethoscope phone case – Take good care of your mobile phones as you take good care of other people with a sturdy phone case. 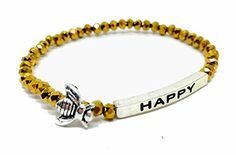 Wine glass – Celebrate any occasion with this wine glass as you toast with other people. 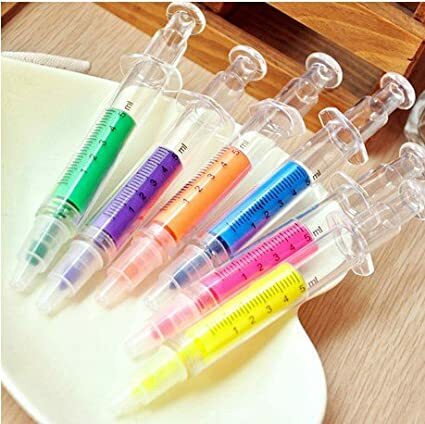 Syringe pens – These syringe are not designed for injecting or extracting liquids but instead, this instrument is used for taking down notes or writing down a patient’s information. Shot glass – Quench your thirst for liquor with this cute little shot glass. Just remember to drink moderately. Eyeglass case – Store your pair of glasses in this nifty case that you can bring with you anywhere you wish to go. 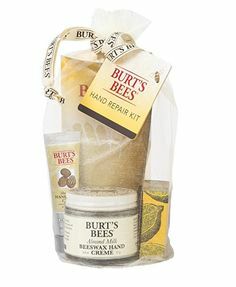 Tote bag – Keep all of your belongings in one convenient tote bag and while you walk around and tell the people that you are a hardworking nurse. 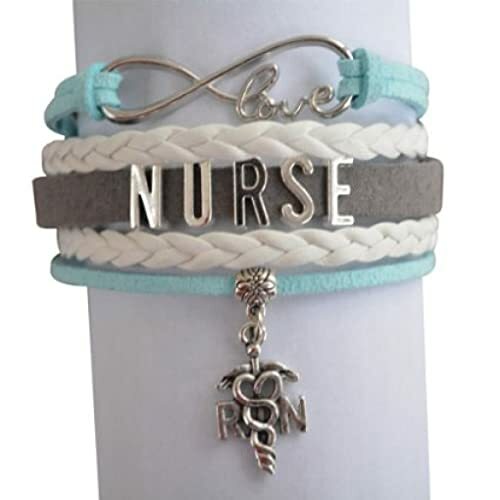 Nurse Charm bracelet – Keep yourself fashionable at all times with this charm bracelet. Water bottle – Fill up this water bottle and bring it with you at all times to avoid dehydration and ending up as the one who will be treated! Anatomy coasters – Perfect for holding your coffee mugs in one convenient place. Coffee mug – This mug can be used for your coffee at any time of the day. Medical emblem pin – A stylish pin to show your status as a registered nurse. Bottle opener key chain – A handy key chain that can be used to open up bottles as well. 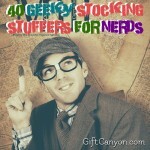 Here are some miscellaneous stuff you can use as stocking stuffers for nurses. 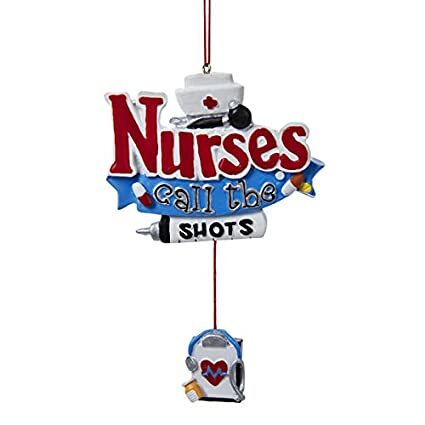 Nurses call the shots ornament – Can be used as one of your Christmas tree decors. Nurses are angels figurine – These figurines are a match for your homes this holidays. Watch over voodoo good luck doll – This small doll can be used as a design and will serve as a good luck charm as well! Nursing t-shirt – A shirt that says it all. Nurse rubber ducks – These cute little ducks are inspired by nurses as they serve as ornaments for their desks or shelves. 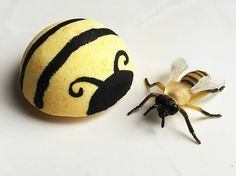 Can also be used as cake or cupcake toppers. Drink cooler – Perfect for keeping your cans cool enough as long as possible. Coffee Warmer – For times when she had to reheat her caffeine because of too much work. 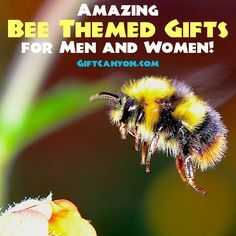 Looking for More Gifts for Nurses? 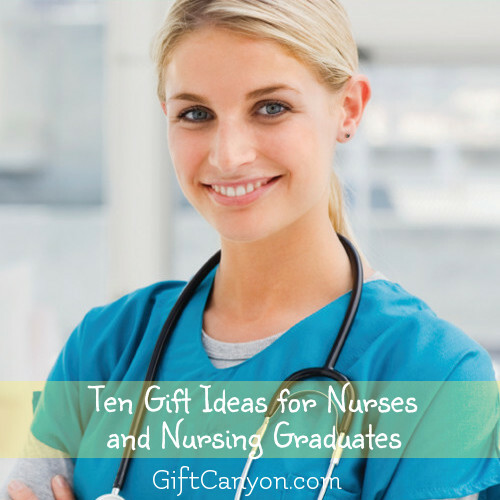 You can check out our list of gift ideas for nurses, for any occasion!